It’s difficult to choose just a few restaurants in the downtown area. Downtown has a variety of food offerings from casual fare to high-end dining experiences. We thought we would pull together our top three-weekend dining spots. The Ordinary - Sit at the bar and order a dozen oysters and be sure to get cocktail recommendations from the amazing bar staff. 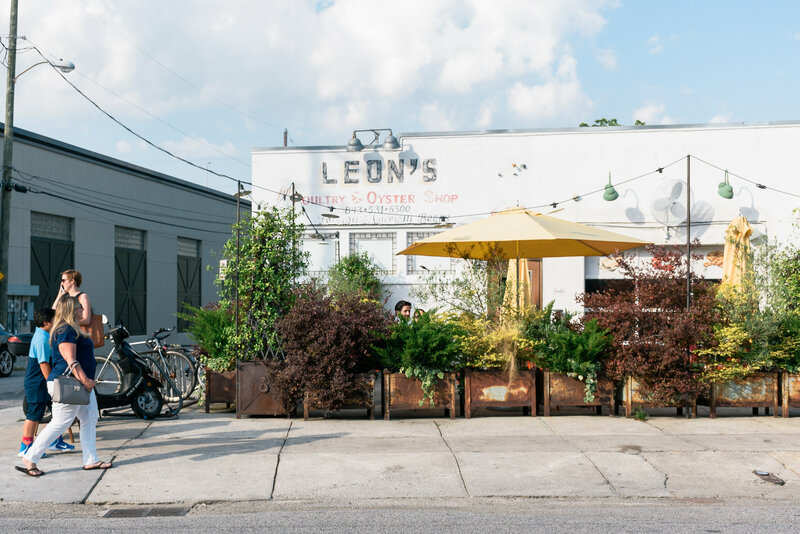 Leon’s Oyster Bar - This crowd pleaser serves up the best fried chicken and oysters. Finish off the meal with frozen yogurt with rainbow sprinkles. Home Team Downtown - On any given Saturday, you are sure to find at least one of our brokers here. During football season, it’s the place to watch a game and sip on a frozen cocktail.